The U.S. banking sector ranges from financial giants, such as Bank of America and JP Morgan Chase & Co., to local community banks with one branch. At Cutler, we tend to focus on the smaller end of banking – community banks that are seeking to grow their footprint. Our investment team has extensive experience in the community bank space, including founding de novo start-ups; managing as bank presidents; serving as board members; and, working as lenders, auditors and analysts. We have been actively engaged with community banks throughout their lifecycle: from formation of several de novo banks through their sale. As a result, we have a team focused on identifying value investment opportunities amongst an under-researched market that is too small to be on the radar of most large financial services firms. But its opportunities are real, and at Cutler we have years of experience investing in this market and believe opportunities will continue to exist here for years to come. For one thing, many of the banks are in good financial health, and their stocks often pay steady, attractive dividends. We believe that rising earnings, dividend yields and book values provide together a significant tailwind to valuations. Source: S&P Global Market Intelligence: SNL Banker. As of 9/13/18. In addition, the continued consolidation of the banking market offers potential benefits. 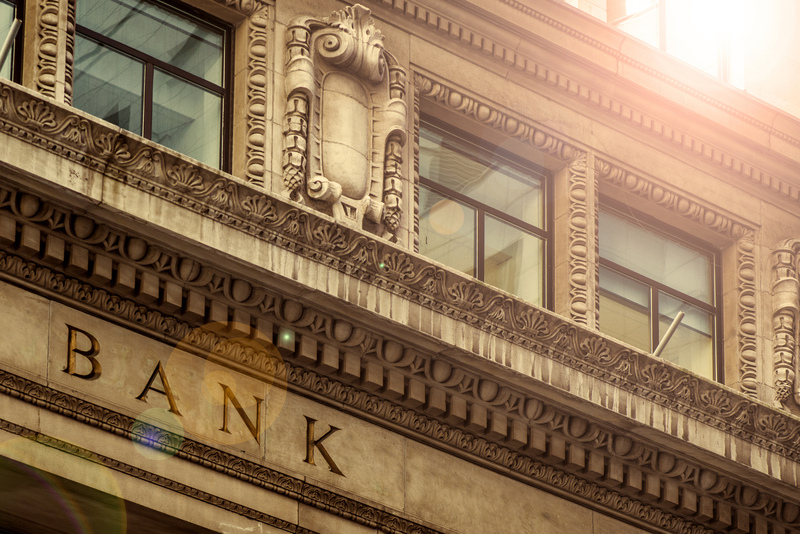 Larger banks often acquire community banks as a way of gaining market penetration, and mergers between community banks are not uncommon because they offer improved operational efficiencies. Both types of transactions can create a significant boost in the share price of a merged or acquired bank. Profitability measures rise as banks grow assets and achieve scale. 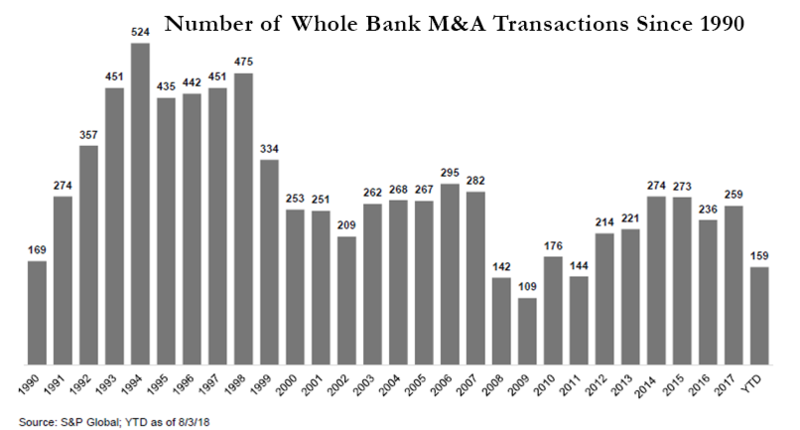 This liquidity discount provides incentives for mergers and acquisitions among community banks, as the bank’s return stream is largely dependent on climbing up the capital and liquidity ladder. Finally, the number of banks with small market capitalizations allows for an investment universe that is large enough for firms to selectively invest, but also prevents financial industry giants from participating too broadly in the market. This provides opportunities to firms that are active in the market as banks look to climb the aforementioned capital and liquidity ladder.